What’s your most prized possession? 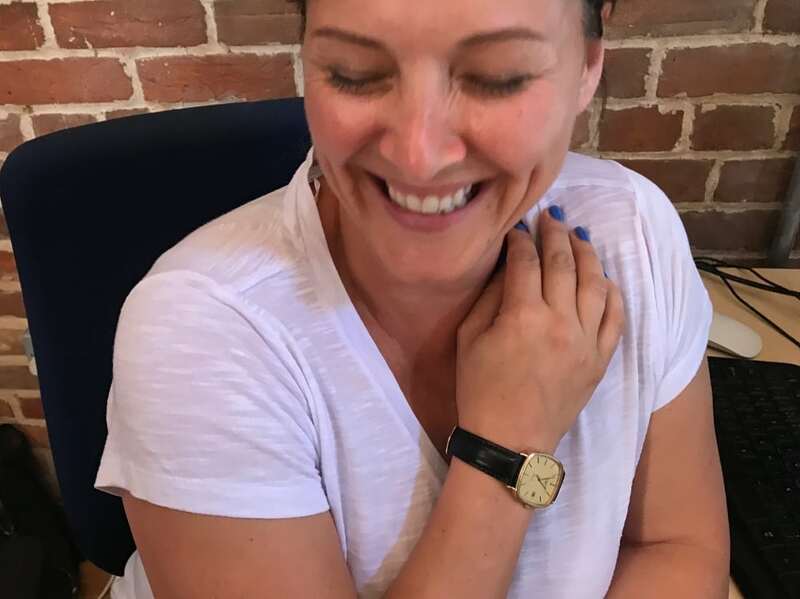 Mine is my precious darling children… Nah, not really, it’s actually my vintage men’s watch from Swiss heritage brand, Longines. It’s slim but undeniably masculine, très, très chic and almost everyone I meet comments on it. It’s also very special – I inherited it from my lovely dad so wearing it makes me feel connected to him on a daily basis. Anyway this has all come to mind because I spotted that Biagio the Jeweller (in Thame, Bicester and online) currently has a whopping 30 percent off men’s watches in its sale – which is clearly a sign from the gods that you need some new wrist candy, right? 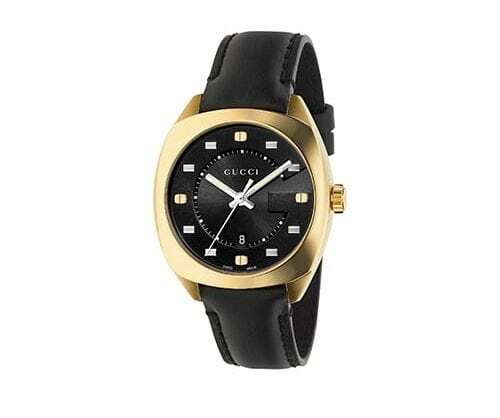 Anything by Gucci never goes out of style obvs – this black beauty is £581, down from £830. 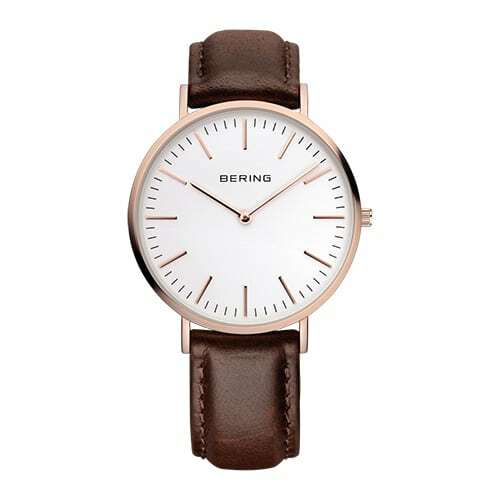 Also at Biagio, this classic Bering is £118.30, down from £169. A veritable bargain and probably my favourite as I love its simplicity. Just tell Him Indoors to keep his grubby paws off it. 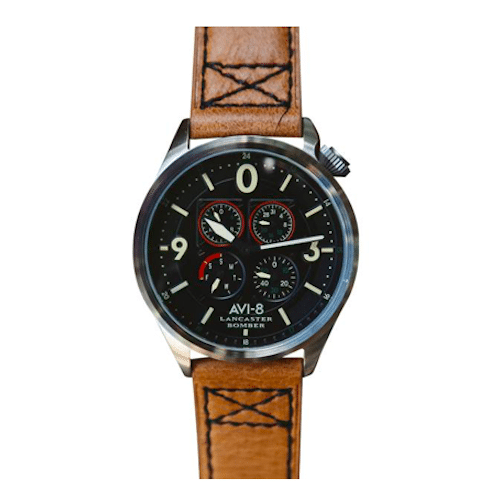 Elsewhere, fast-growing British brand Avi-8 has 150 models, inspired by veteran British aircraft and the men who flew them. Muddy’s associate editor Kerry wanted me to include this supercool Lancaster Bomber design (£150) as her grandad navigated those planes during WW2. OK, get saving those pennies. 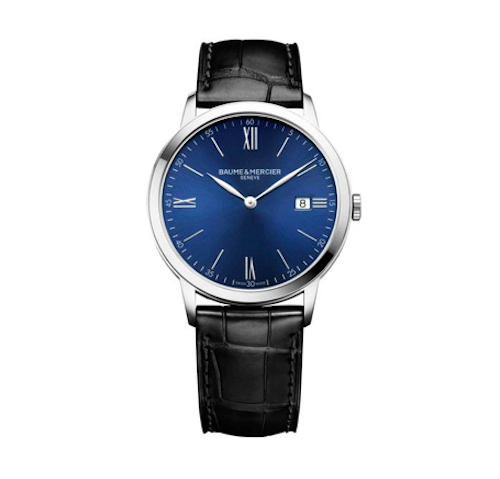 Baume & Mercier is an eye-wateringly expensive historic Swiss brand but their Classima collection is a good value entry point for those of us who aren’t hedge fund managers with bonuses to blow. Many of these come in at under a grand, including this classy midnight blue face/ black strap combo (£820).